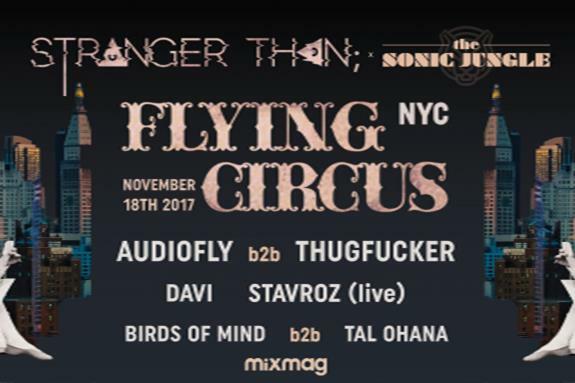 Saturday November 18, Mixmag and Stranger Than hosted Audiofly's Flying Circus party to bring a live streamed set from the event founders and Thugfucker in New York. The event will take place at Queen's breathtaking Knockdown Center, where sky-high ceilings and industrial backdrops will provide the perfect environment for the extended back-to-back set. 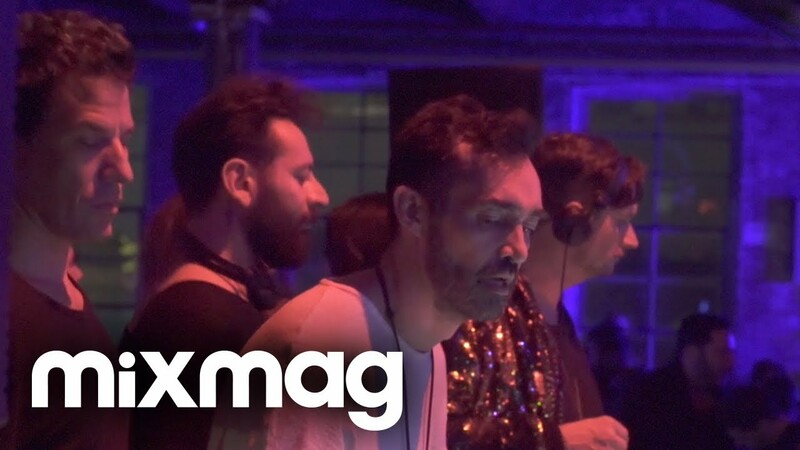 Flying Circus, which celebrated a decade of parties last year with a massive showcase and launch of its self-named label, has become a global phenomenon known for top artist curation and a whimsical, other-worldly spirit. 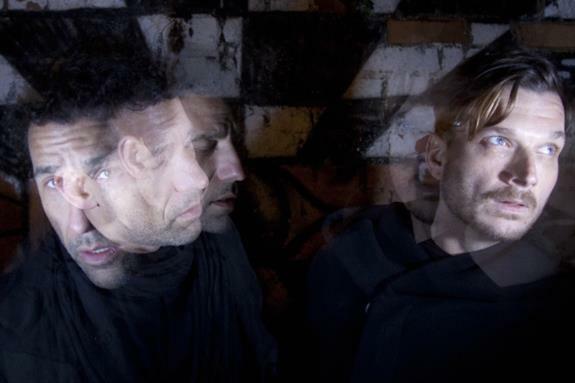 Along with this weekend's back-to-back headliners, their return to New York will also have performances by Davi, Birds Of Mind, Tal Ohana and a live set from Starvoz. 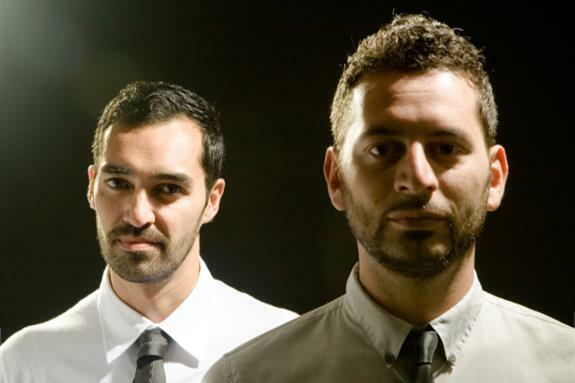 Love Medicine and The Sonic Jungle are also key collaborators on Flying Circus NYC, a celebratory dinner and a second room of entertainment will be hosted by each, respectively.